It’s interesting to note that the year of 1968 held many changes and new opportunities for The Nickel Revolution. Rock and roll music had evolved and the messages in music were stronger than ever. Why? 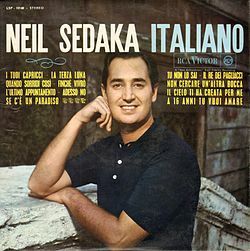 Music is a reflection of the times and our country was going through many changes and challenges, consequently the songwriters and bands were responding with songs that would become anthems for many. The year begins for The Nickel Revolution on an “easy feeling,” and the band goes into the studio to record Sweet, Sweet Lovin’ a cover of the Platters hit. Kent Saunders added his excellent vocals. 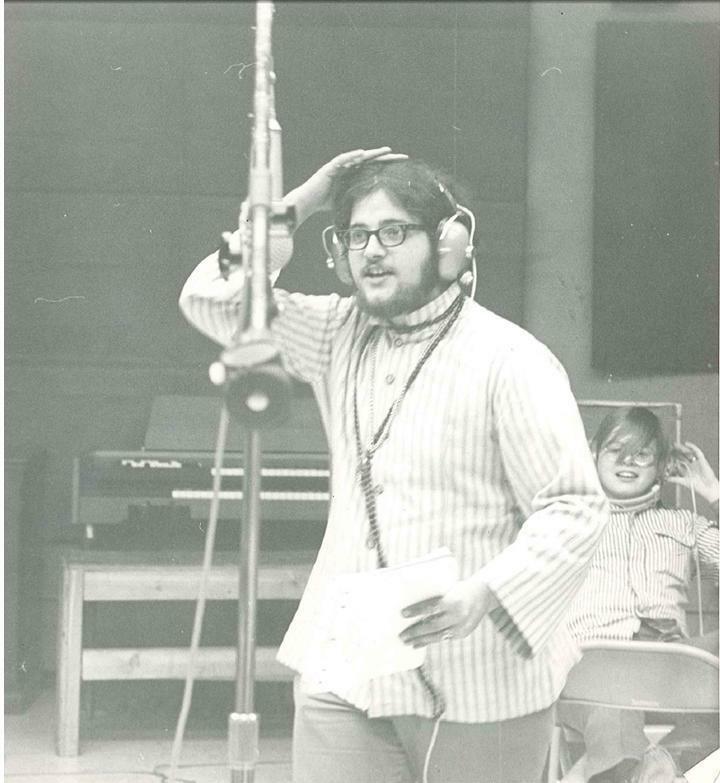 The second recording was Ron Honeybear Hort singing, “Treat Her Right,” by Roy Head. 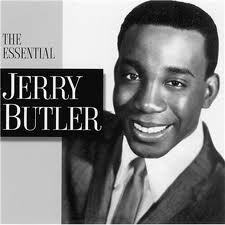 The main point of talking about these songs is very clear as it relates to 1968. The year begins with an easy R&B feel for The Nickel Revolution and by the end of the year a heavier rock and roll version of the band emerges. Look at the clothes and style of the band. At the beginning of the year the band wears suits, including tuxes for some shows, and by the end of the year The Nickel Revolution is no longer in matching outfits. Individual style, custom-made clothes with each member expressing their own taste and appearance and long hair. 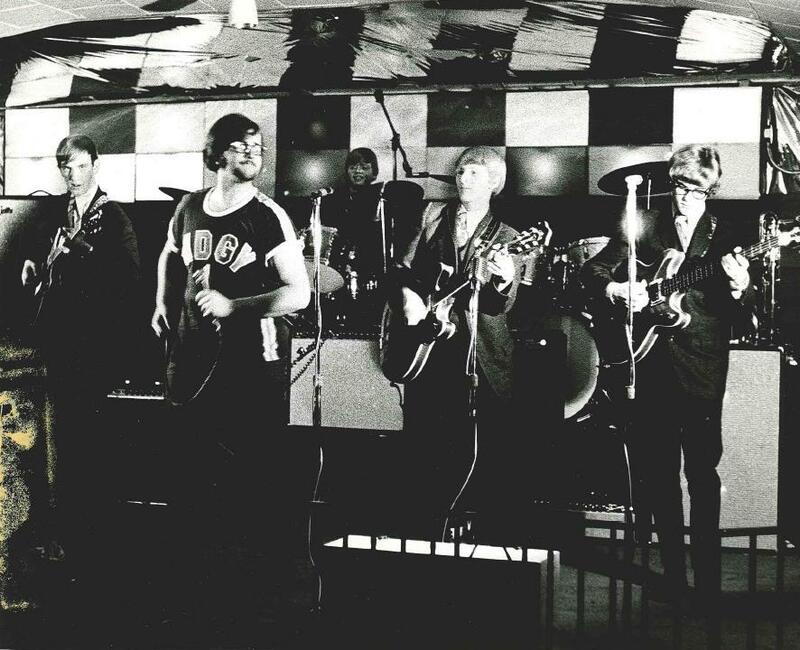 As 1968 began, we were a show band and the line up included Kent Saunders (lead guitar), Ron Honeybear Hort (keyboards), JohnBerman (sax), Scott Jeffy (bass), Louie Lenz (rhythm guitar) and Jerry Lenz (drums). By early spring, Kent Saunders and John Berman would leave to join other R&B show bands as The Nickel Revolution was moving toward a different sound. Keith Luer is added to the band on lead guitar, bringing original songs and a new rock flavor to the band. 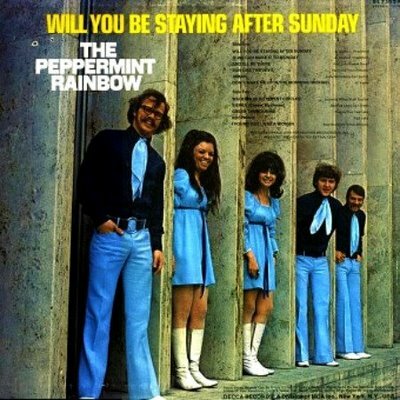 Oddly enough, it was the same year that the band would win, “Best New Material” Award and the Connie Awards in May and be contracted with Mercury Records/Phillips label for the Candy Floss recording of Oscar Crunch, a bubblegum song. It’s awkward because this happened when the band was changing its sound and direction. 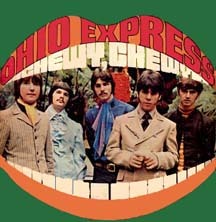 Oscar Crunch would become a local and regional hit for the band in the Midwest and radio play included eastern states as well. 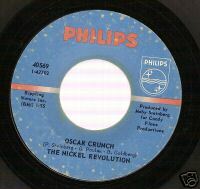 The Nickel Revolution were booked and packaged with bubblegum groups, but they only played one bubblegum song. Audiences didn’t mind, nor did the concert promoters and venue managers as The Nickel Revolution drew audiences. Looking back at the music and news headlines of 1968 will demonstrate just how much change was taking place. One interesting story of that year for the band happened when a few of the guys traveled to Chicago to buy clothes and “hang out.” We had finished a gig in Wisconsin and part of the band returned to Minneapolis while Louie, Scott, Jerry and Rich Lindquist (one of our roadies) headed to the Windy City. We traveled in Louie’s brand new 1968 Ford Torino. It was dark blue with a white racing stripe down the center of the car, so it did stand out. The band checked into a hotel and went out to cruise the streets of Chicago. Especially the north side where the emerging hippie shops were. We had our first real experience of being “hassled” by the cops. The corruption of Mayor Daley’s administration was legendary, including the police force. Some undercover cops in an unmarked, beat up old dodge, pulled us over. It was unnerving as the car and the cops did not look right. The two “officers” looked like bar slobs. They made us get out of the car and sit on the curb while they searched our vehicle—and there was no traffic infraction or probable cause to search the car, nor did we give them permission to search us and the car. They were mad and disgusted to not find any pot or other illegal substances. They yelled at us and told us to get, “the hell out of Chicago,” noting our Minnesota plates and ID’s. The long hair didn’t help and they said we looked like girls. Fortunately we saved our comments about them for later. Daley’s welcoming committee taught us a lesson—be careful in a corrupt city. 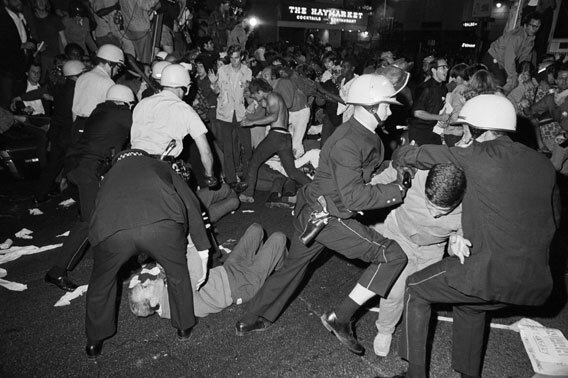 This was just a few short weeks before the huge anti-war protests in Chicago during the 1968 Democratic National Convention where the police brutalized the protesters. There are plenty of articles and photos online to demonstrate how bad the situation was. 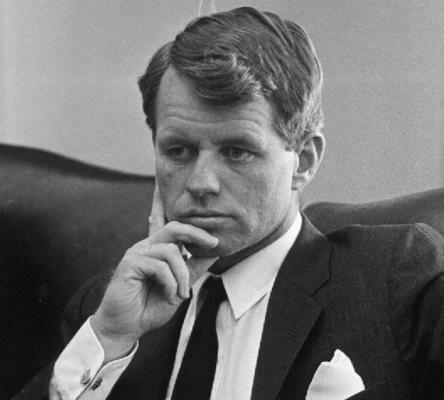 <>Martin Luther King Jr. and presidential candidate Robert F. Kennedy assassinated two months apart. The Horse Cliff Nobles &Co.
1,2,3, Red Light 1910 Fruitgum Co. If you are familiar with the music, it is very easy to see the contrasting sounds and the emergence of more, “message music” as you look at the Billboard Top 100 for 1968. 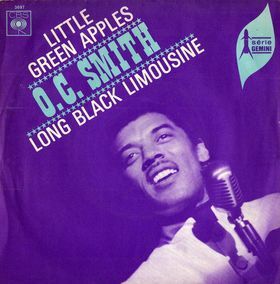 Interesting to note that Here Comes The Judge by Shorty Long came in at number 87, because at the beginning of the same year, The Nickel Revolution recorded a version of Here Comes da Judge for Candy Floss Productions which was never released (available on Amazon and iTunes). You can see the story on this blog in an earlier entry. 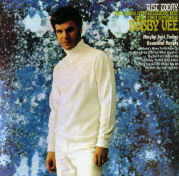 Back to the changing music of 1968, let’s look at two artists and their releases. The first is Dion with Abraham, Martin And John (number 28 on the chart above). 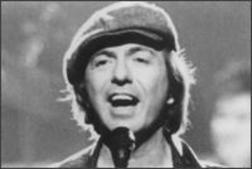 Dion Dimuci was the lead singer in a 50s Doo Wop group, Dion and the Belmonts and he had a lot more to say in his 1968 recording. 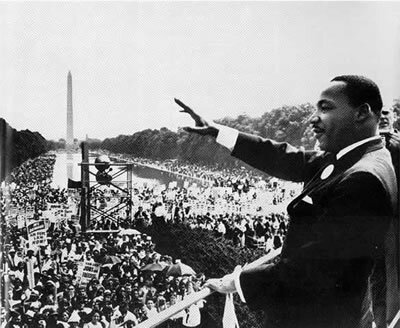 Abraham, Martin And John which was in reference to the assassinations of President John F. Kennedy, the Reverend Martin Luther King and Robert F. Kennedy. 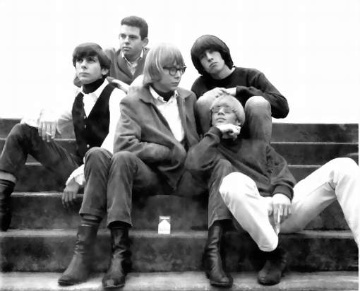 1968 truly was a year of change and you can see how The Nickel Revolution was changing and evolving in their sound, direction and style. Sometimes it is hard to remember exactly how some of the members of the Nickel Revolution found us, or we found them. 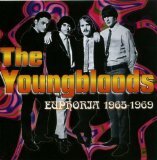 The core of the band remained Louie Lenz (guitar), Jerry Lenz (drums) and Scott Jeffy (bass)—that would never change. In fact, they were the members deciding when to bring the Nickel Revolution to a conclusion (we will dig deeper into that in a future blog entry). Follow this link to You Tube to hear Here Come Da’ Judge by The Nickel Revolution. 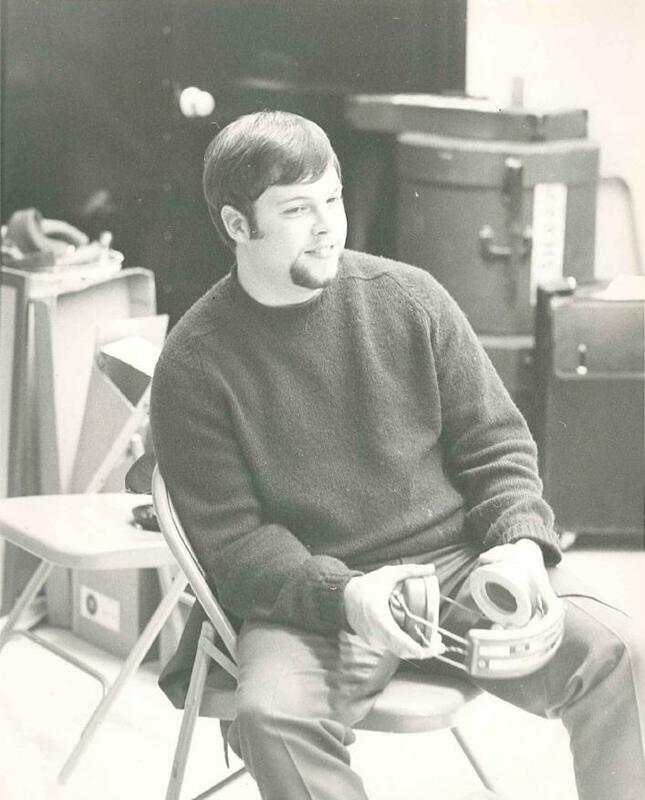 In Memory: Mickey Larson is the only member to graduate to Rock & Roll Heaven. 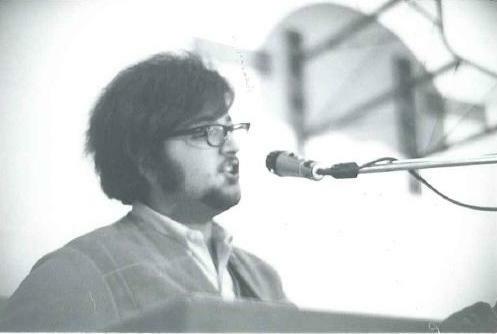 *Ron Hort, Kent Saunders and Keith Luer will be joining Louie, Jerry and Scott in the Nickel Revolution’s September 2012 Reunion. The invitation to appear on the Upbeat show was an incredible opportunity for The Nickel Revolution and it came about because of the band’s silly bubblegum hit, “Oscar Crunch.” As we’ve discussed in previous posts the Nickel loathed the poorly written and produced song from Candy Floss Productions because it did not represent the Nickel’s rock/R&B repertoire. Nonetheless, there are several positives in having a major label (Mercury/Phillips) and radio stations through the Midwest and east coast playing your record and promoting your name on a daily basis. 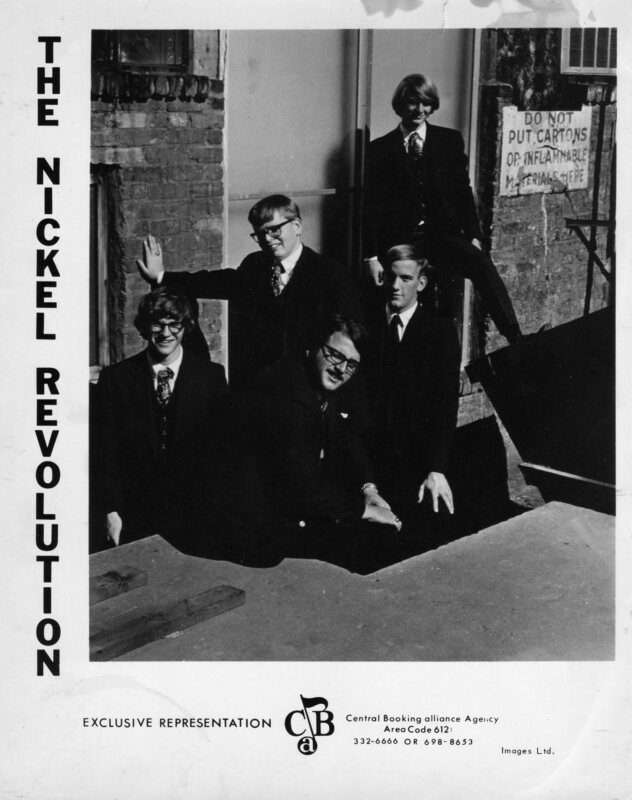 The Nickel Revolution was recruited by a large national booking agency, Dino Enterprises of Indianapolis and they were responsible for booking The Nickel Revolution on the Upbeat TV Show. 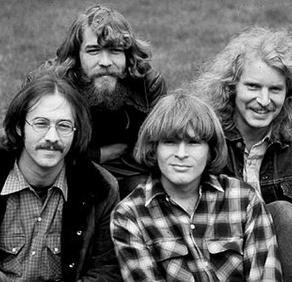 The agency also provided the band its largest income with major gigs all over the country as well as pairing the Nickel Revolution with national acts. Upbeat Show was filmed in Cleveland on Saturday morning approximately two weeks before the air date. 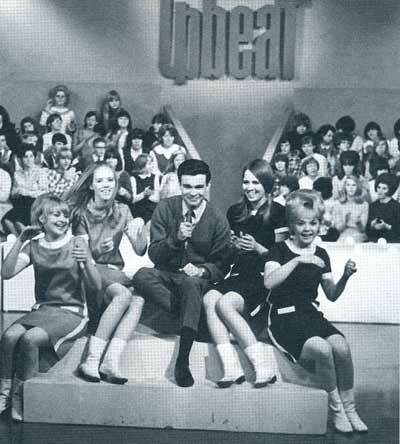 We were on in late November of 1968 and the program aired in December, 1968. Fortunately we were back home in Minneapolis when the show aired so we could enjoy it (laugh our butts off) with friends and family. Remember, this is well before video taping, so there was no second chance to catch a show (sure wish we could find a copy of this rare gig). We had a heavy travel schedule in that on the Friday night before we filmed Upbeat, we appeared in concert in Illinois, with Question Mark and the Mysterians who had a huge hit “96 Tears.” We had to travel through the night to get to Cleveland, check into a hotel for a couple hours sleep, and then race over to WEWS TV where the Upbeat Show was filmed. Fortunately, all the acts lip-synced their hits, so we did not need to drag all our equipment into the studios. After taping the Upbeat Show, The Nickel Revolution rushed to southern Ohio appearing in concert at Shawnee State University, Portsmith, Ohio (southeast of Cincinnati). 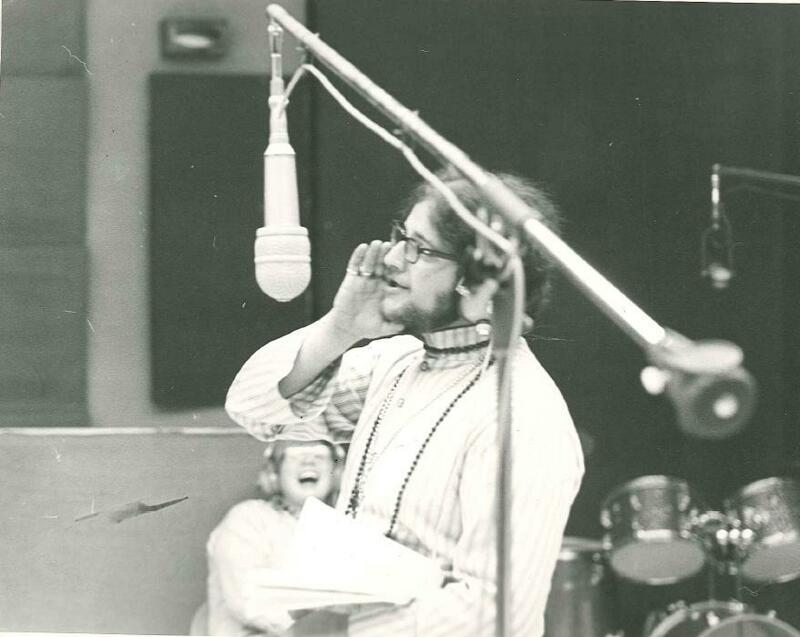 During 1960’s WDGY and KDWB were battling to promote the big rock shows in the Twin Cities to boost their radio ratings with listener contests and having their DJs onstage. 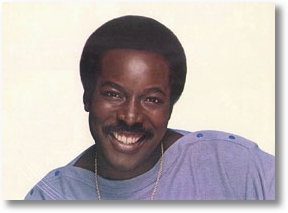 On March 8, 1968, WDGY was the presenting radio station for “Super Scene ’68.” The show was at the Metropolitan Sports Center and there was a great lineup with Wilson Pickett, the Hollies, Strawberry Alarm Clock and the Nickel Revolution and other local bands. 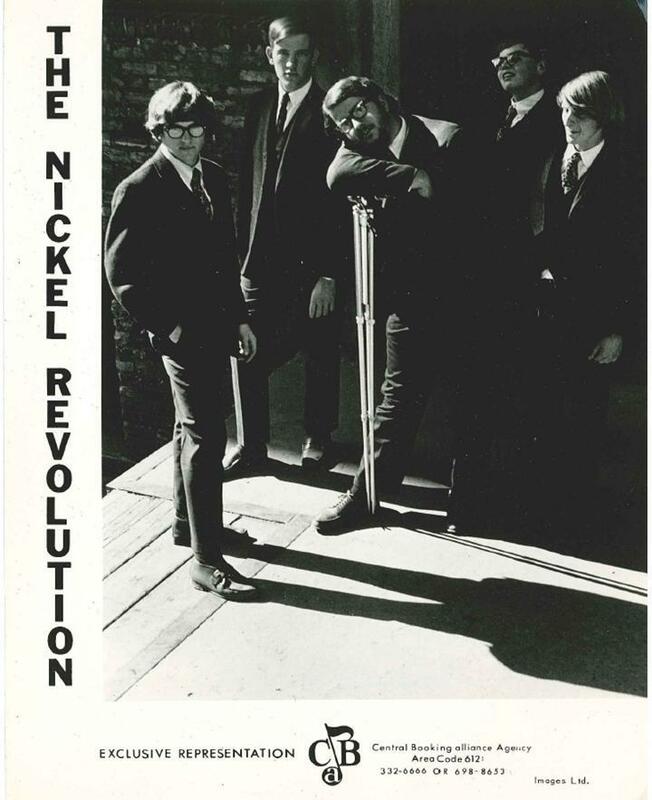 During this time, the Nickel Revolution was performing as a show band, doing R&B, blues and rock and upgraded to wearing tuxedos for big shows. 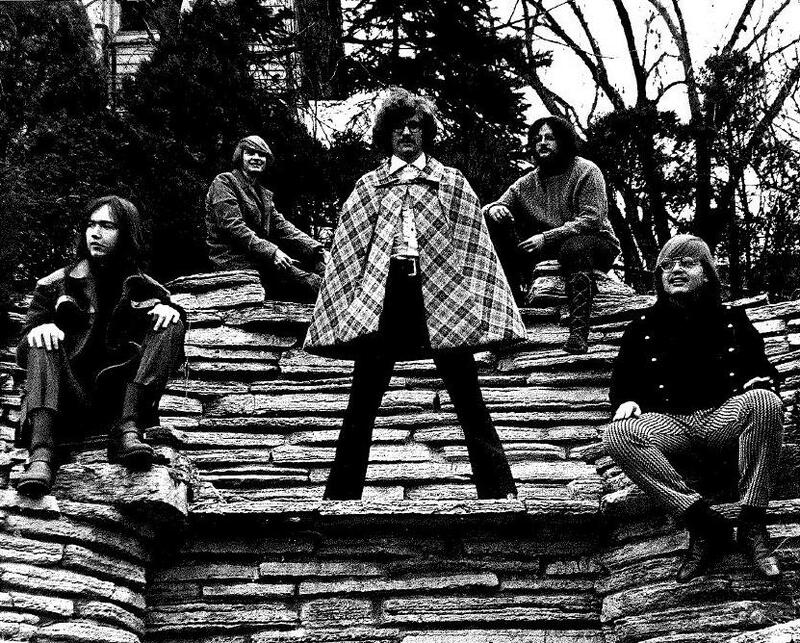 Members during this time included Louie Lenz (rhythm guitar), Jerry Lenz (drums), Scott Jeffy (bass), Ron “Honeybear” Hort (keyboards), John Berman (sax) and Kent Saunders (lead guitar). 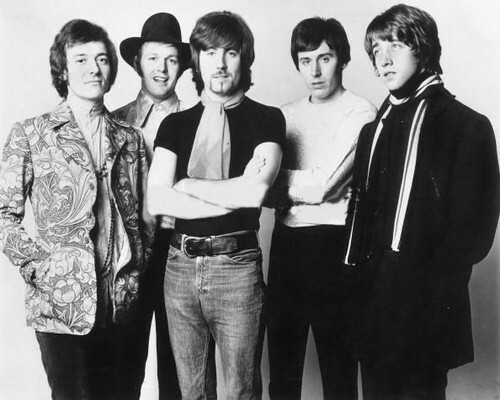 Both John and Kent would only be with the band for a short period of time. 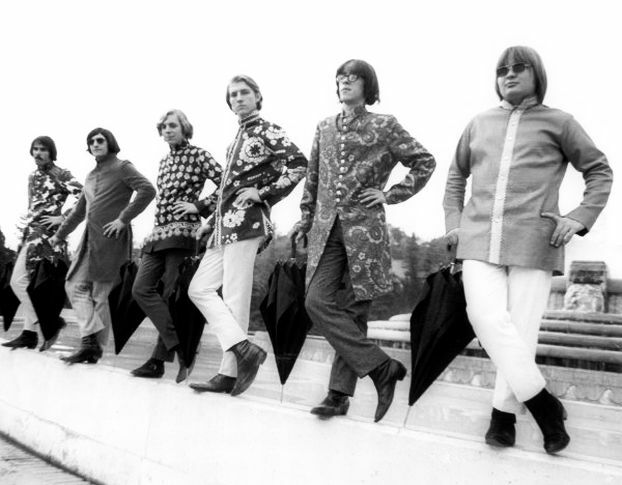 The Strawberry Alarm Clock had a big hit with “Incense and Peppermints.” And many of their fans were in attendance at Super Scene 68. 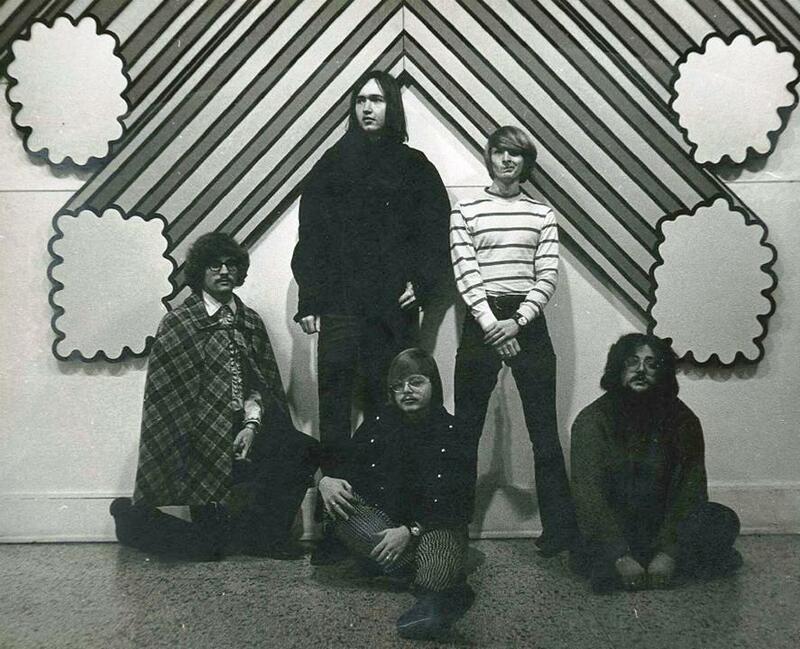 One interesting story involving the Nickel Revolution is that Gene Gunnels, drummer for the Strawberry Alarm Clock, was missing his cow bell. If you’re familiar with the song Incense and Peppermints, you know that the cow bell plays an important part in performing the song. The Nickel Revolutions drummer, Jerry Lenz, had a cow bell and loaned it to Gene for their performance.